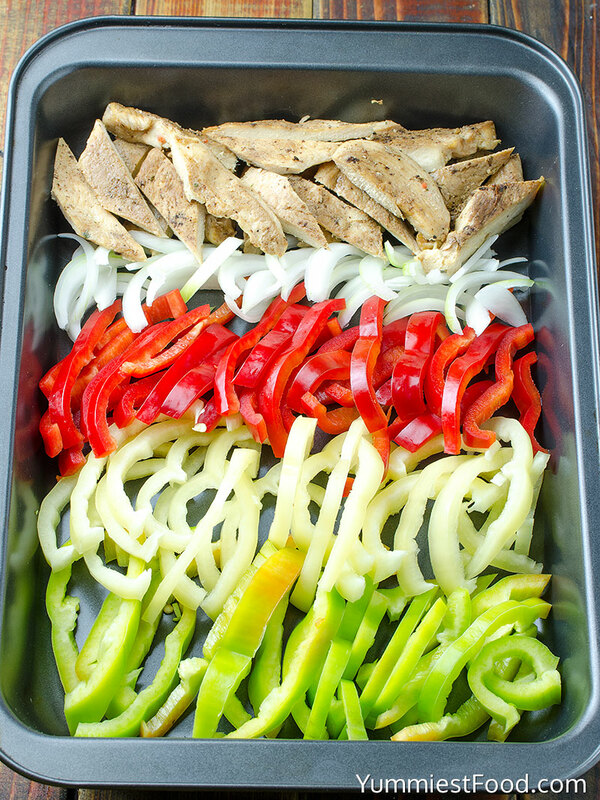 Easy Grilled Chicken Fajitas – perfect for fast, healthy, tasty and quick lunch or dinner! 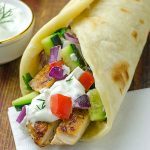 Easy Grilled Chicken Fajitas – you will definitely ask for more! I am someone who really likes to spend time in the kitchen preparing dishes for my family and friends. I usually make something which my children like but I must say that they eat almost everything. Of course I have these days when I am not in a mood so I prepare something quick and easy but tasty. Do you like Chicken Fajitas? We like them very much! Fresh and colorful vegetables, chicken, seasons and your delicious meal is at your table. It is so easy! Today I will show you how to make fajitas with grilled chicken. I am making Easy Grilled Chicken Fajitas because we had barbeque yesterday and I like to use everything I have. 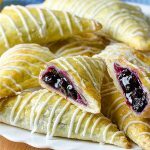 This recipe is so colorful, tasty and easy. 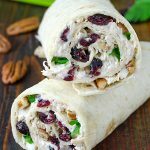 I am pretty sure that you will like this recipe on the first bite and you will know that you made perfect lunch or dinner for your family and friends. 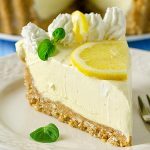 Also I know that you will make this recipe every time you can. 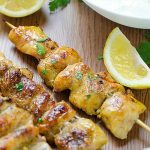 All you need for this recipe is green, yellow and red pepper, onion, chicken and seasons you like. All of these ingredients you need to chopped and cook. You need to give it a try to this Easy Grilled Chicken Fajitas. This recipe is full of flavor, chopped peppers are nice shape and onion gives sweet taste. 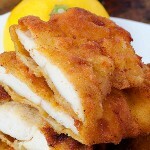 Your family will like it very much this quick and easy dish! I like when I try something new but tasty. I like making something new because I think that daily dishes are pretty boring. Your family needs to be happy when you are sitting at the table. If you want to make something fine and easy this is right choice for you! 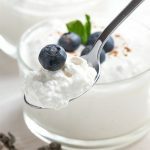 You can add sour cream, mayonnaise or sauce if you like! Enjoy! 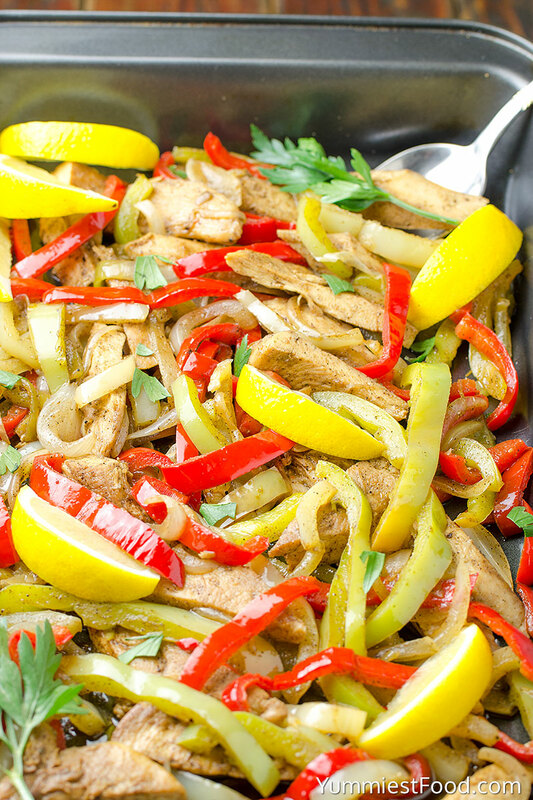 Easy Grilled Chicken Fajitas - perfect for fast, healthy, tasty and quick lunch or dinner! 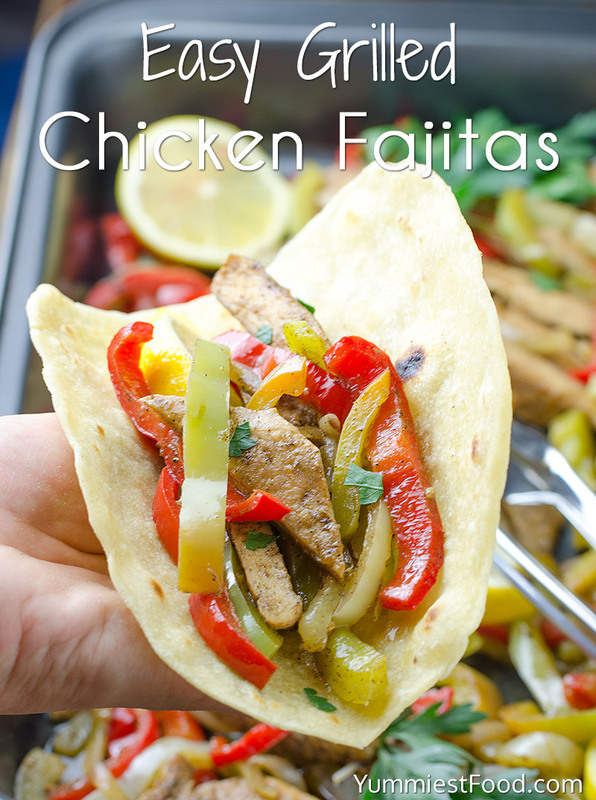 Easy Grilled Chicken Fajitas - you will definitely ask for more! 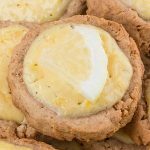 I make this recipe all the time and it’s absolutely amazing!! Love it! !